Very nice and clean 3 bedroom 2 bath home with nice fenced back yard, storage building and 2 car garage. Home has all appliances including a washer dryer. 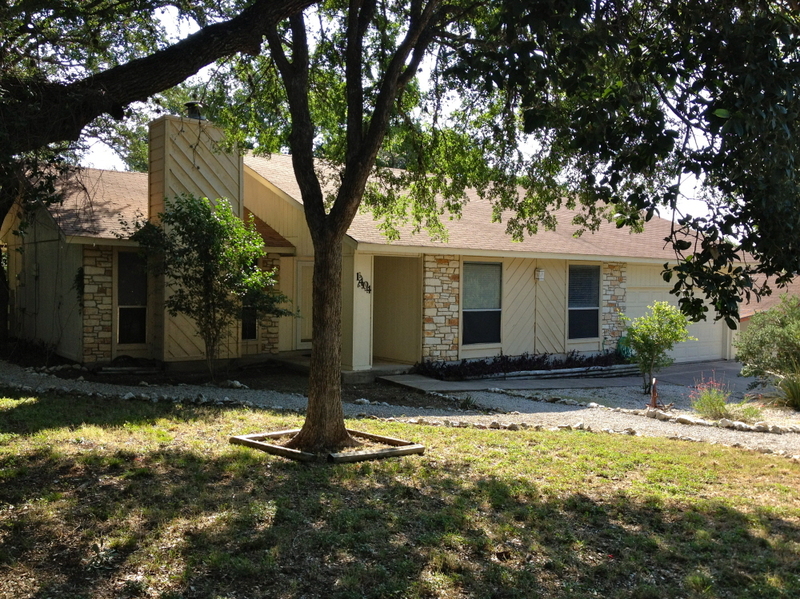 Great neighborhood near Crockett Elementary and Texas State University.